Gingerich Farm President Aaron Gingerich shares why this meeting is important to growers from this year’s event. 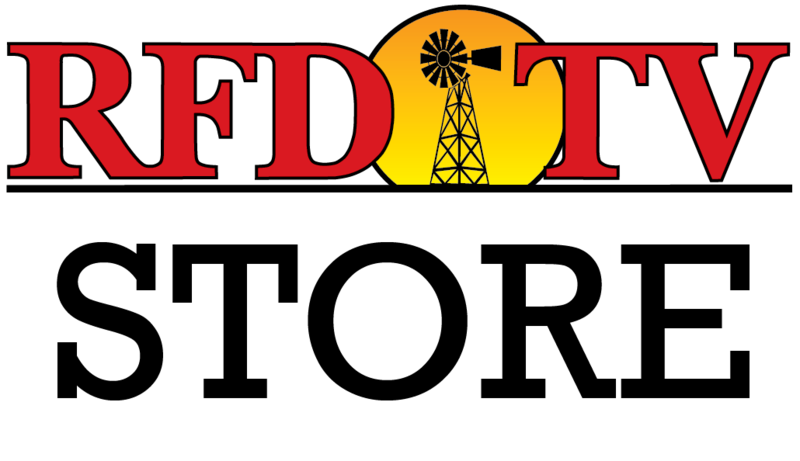 NASHVILLE, Tenn (RFD-TV) The nation’s growers gathered in Lovington, Illinois for this year’s Wyffels Corn Strategies Meeting, where they learn first hand about the latest innovations and technologies to help producers improve their bottom lines. Watch the videos above to see what sets this company and its products apart from the competition. For the latest product information on hybrid technology visit wyffels.com.